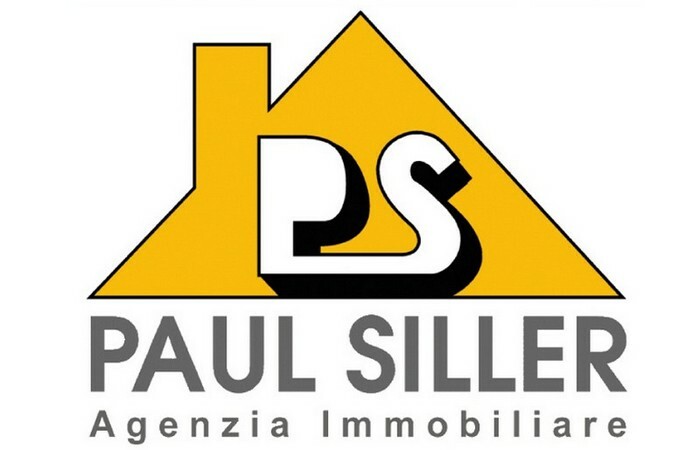 The real estate company Paul Siller offers you a wide choice of properties in South Tyrol from which to choose from. From three-room apartments in the city centre to 4-room apartments surrounded by nature. It's up to you!